Digestive issues, decreased vitality and a disconnection from her body and self was the catalyst for a shift in direction for Jacqui O’Keefe, founder of The Fitzroy Naturopath. 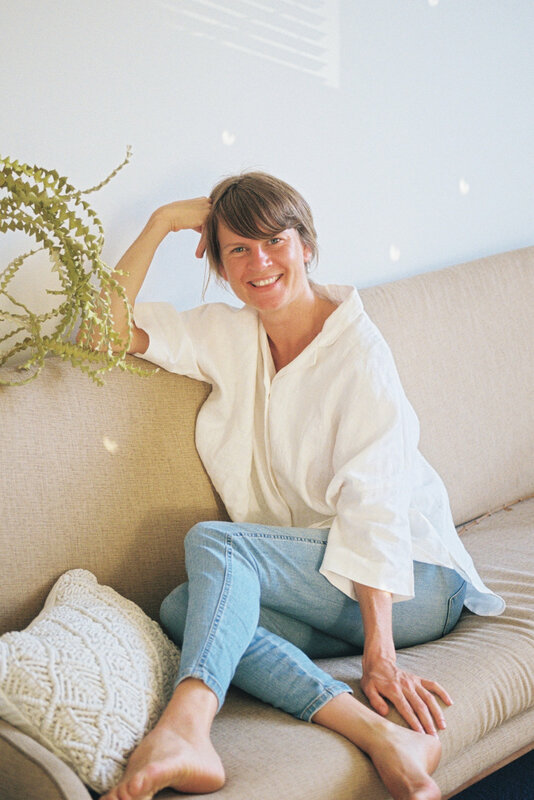 Aligning with the path of holistic medicine, alongside a decade of dedicated yoga practice, Jacqui experienced a profound shift in her health and happiness, leading to the creation of The Fitzroy Naturopath. Her extensive naturopathic knowledge is evident in each and every one of her specialised tea blends. Enjoy each cup made with naturopathic love!